The Devon Hotel is ideally located for exploring the city of Exeter, the glorious beaches and scenery of the south coast and the wilds of Dartmoor too. The perfect place to take a break this summer, combining city life with the Devon countryside. 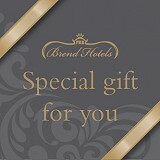 Book this special break for two people to enjoy a range of hotel delights, saving you 30%. How much will it cost for 2 guests for 2 nights? How do I book this great offer? Click on the button below or call us on 01392 259268. Price quoted is for 2 people staying for 2 nights in an Executive Room between the 20th July and 2nd September 2018 only. 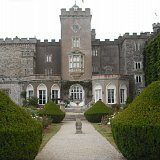 Price includes 2 evening meals for 2 people, complimentary breakfast each morning for 2 and 1 Cream Tea for 2 people, subject to availability and meal service times. 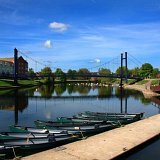 A lovely area in which to stroll and enjoy the riverside, cafes and interesting shops. An award-winning family park with 60 rides and attractions set in 100 acres of lovely countryside. Steeped in over 600 years of history, with picturesque grounds, deer park, and adventure park. 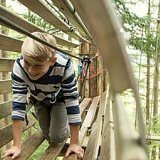 The UK’s No 1 tree top adventure park, set in the beautiful Haldon Forest. 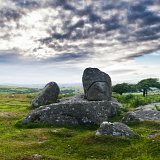 You are within easy reach of Dartmoor National Park with its rugged beauty and renowned walks. There are 368 square miles of moorland and forests, dotted with gorgeous villages to explore.